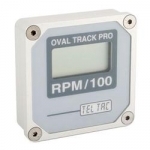 QuickCar has introduced a new line of gauge panels for the more budget minded racer. 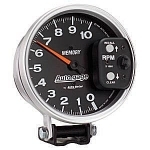 but introduces a new less expensive line of gauges. 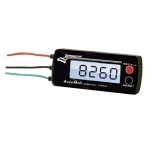 QuickCar Gauges are built with lightweight housings, easy to read graphics, bright flourescent needle and illuminated dial face.